After an off the peg, hand built frame? 18 Bikes may have just the thing for you. Crafted in the Peak District, they’re supplementing their custom frame building with a range of Workshop Series frames. 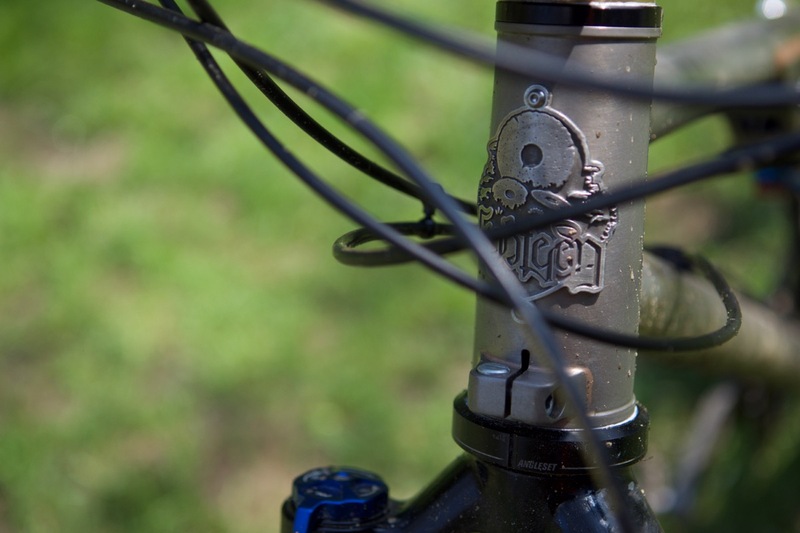 The Blacka, an 853 and 631 tubed hard tail mtg frame, will take either 26″ or 27.5″ wheels depending on fork travel length; the perfect choice for wheel size ditherers and those wanting to use spare wheels they already own. Since early 2006, when we started building custom frames in our little workshop in the Peak District, our frames were just that; entirely custom. We start with you, your ideas, our guidance and a blank sheet and together we design and build exactly the frame you want. 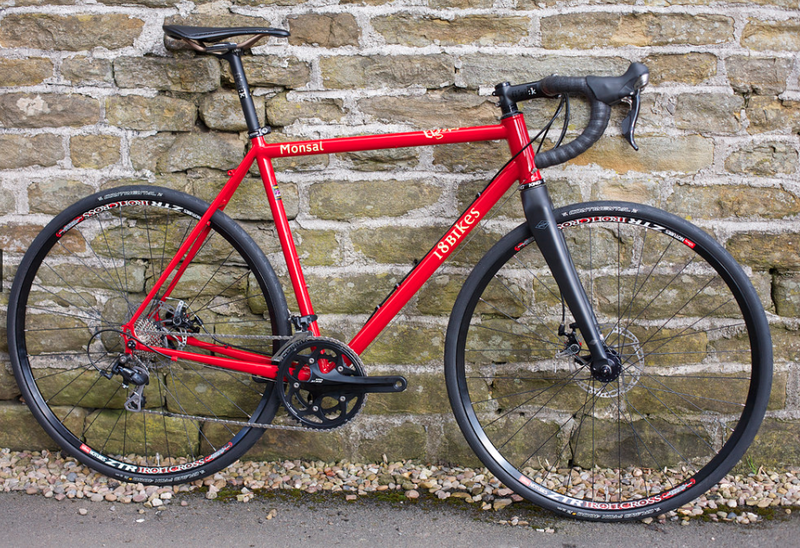 This has meant that we have built a vast array of frames; 26”, 29er, road, stainless, hub gear, gearbox, an 853 full suspension frame and most recently a very distinct and special tandem. From this experience, we have realised that there are riders who dearly love the handbuilt craftsmanship in our frames but who do not require a fully custom frame. Not mention the daunting prospect of starting absolutely from scratch. 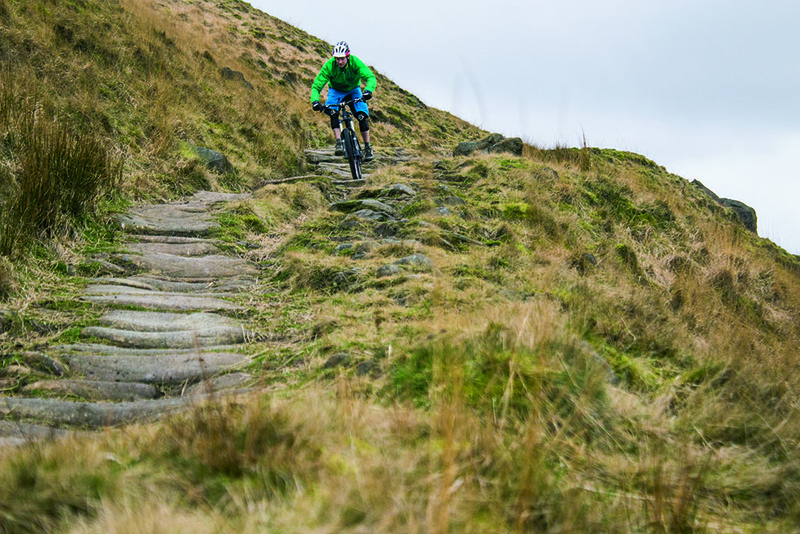 Enter the 18 Bikes Workshop Series. Initially there are two frames, the Blacka and Monsal, but the range will develop. The Workshop Series frames are still made in our workshop, by one set of hands and to the same levels of craftsmanship as our custom frames but to prescribed designs and sizes. We still use the best quality tubing and most suitable components. 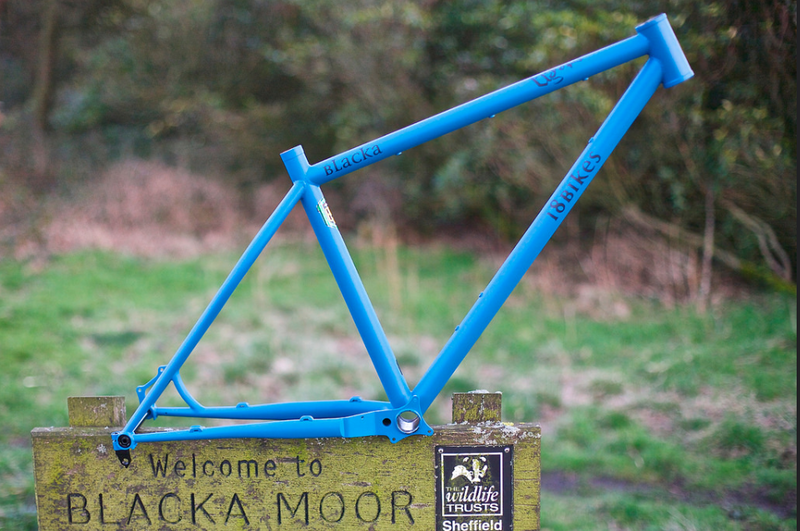 TIG welded 853 and 631 frame with Dedaccia rear triangle. If you decide you like the look of the 18 Bikes Workshop Series but would like to alter or develop the design at all then we can use either frame as the basis for a custom built frame. 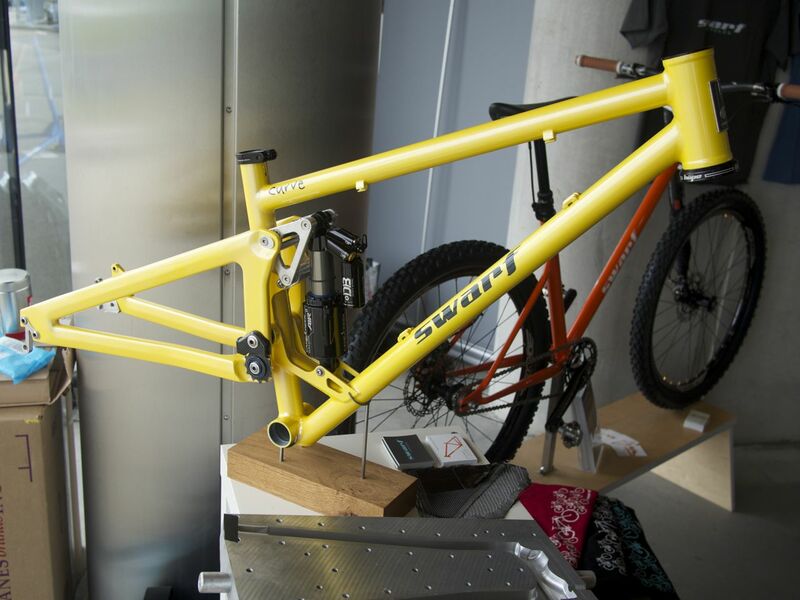 You can then make changes to geometry, dropouts, cable routing, tubing and colour to give you the perfect frame. Custom frames start at £1000. Nice, but I still want one of your pinion frames. Spare kidney anyone?